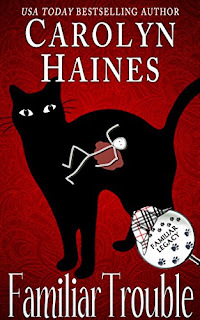 cj Sez: Trouble is on the move, and it all began with author Carolyn Haines … I’m talking about Trouble, the black cat shamus star of her Familiar Legacy mystery series. 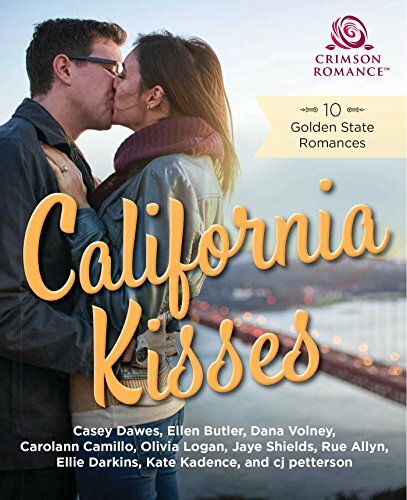 Blurb: BLOOD IS THICKER... Sometimes a unique talent is inherited—and such is the case for Trouble, son of Familiar the black cat detective. Trouble’s rather indolent life in the sleepy town of Wetumpka, Alabama is upended when a serial killer arrives on the scene. Trouble begins to apply the skills he learned from his dad and his hero, Sherlock Holmes. cj Sez: You get ’em, Trouble. I’m happy to share the good news of recent award-wining authors. Maybe someone you read? If not, maybe someone you should read? Tell me about your good news, and I’ll be happy to share that also. Got my royalty check recently and decided I better not quit my day job. Oh wait… I did that already. Sigh.